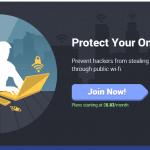 SurfEasy is a VPN owned by the Opera company. 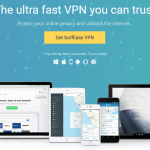 It's pushing browser VPN and extensions, but is the core VPN provider good enough for your use? 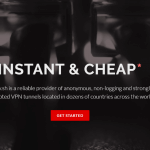 TotalVPN is a simple VPN with good core speeds and easy to use applications. Is there more? 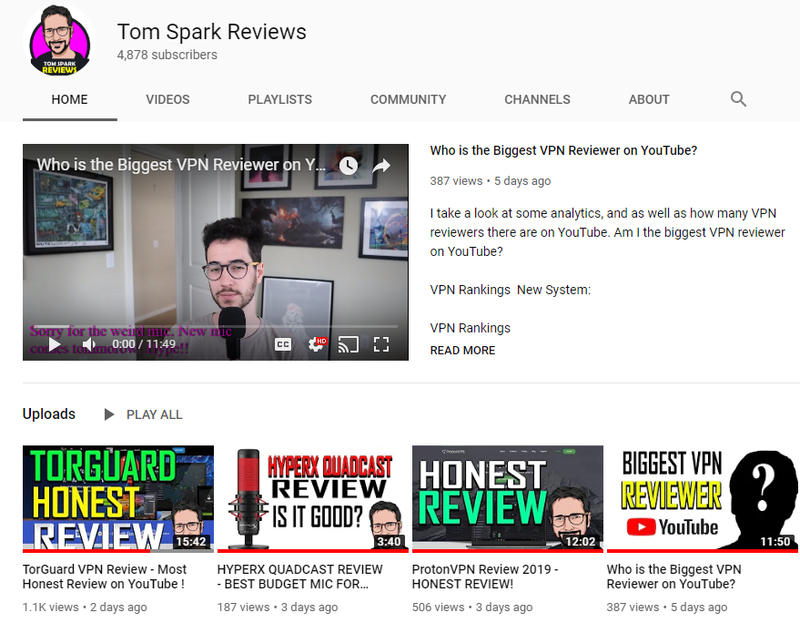 Read the TotalVPN review to find out! VPN Unlimited has some crazy speeds and crazy pricing. But is that enough to warrant your purchase? 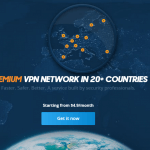 Read the VPN Unlimited review to find out. 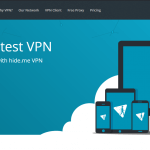 VPN.AC is a smaller VPN provider that manages to bring a solid foundation to the table for interested VPN users. 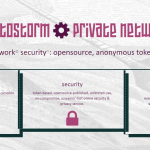 SaferVPN is a VPN built to be pretty. It's user-friendly and workable, and it's had some nice improvements since our first review. 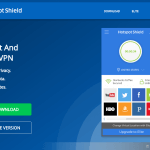 Astrill VPN is a spacey VPN with some good core features and a troublesome signup process.